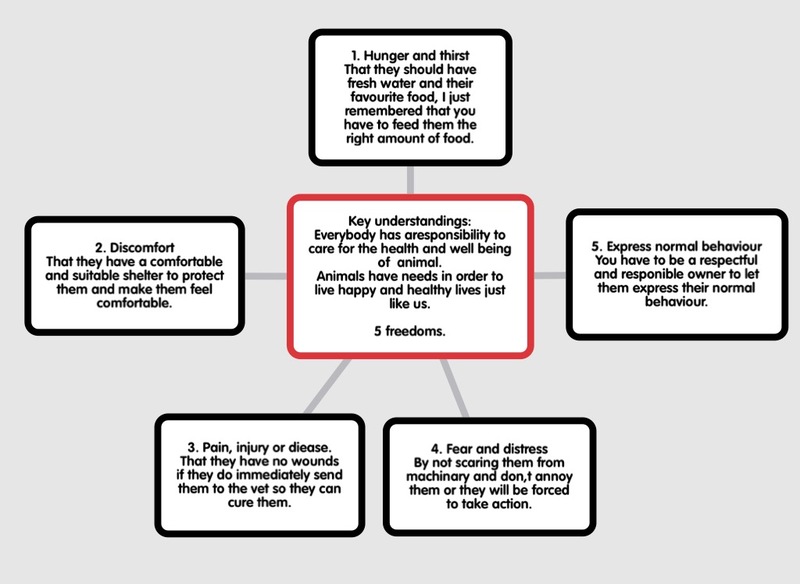 This term we have been learning about how we can make a difference for animals. 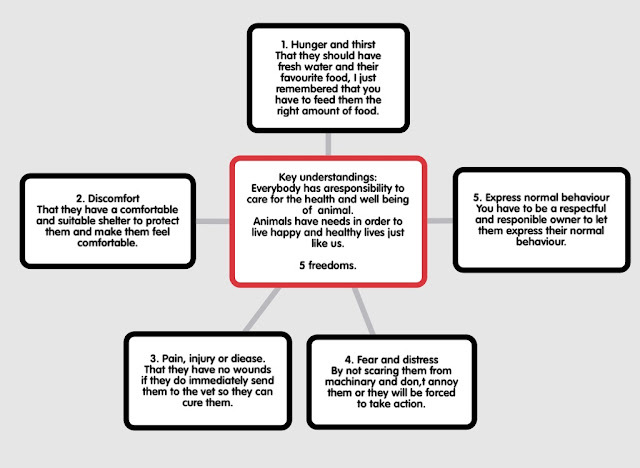 I have created a popplet that shows our topic we have been focusing on. It also shows the key understandings about how we can make sure that animals live happy and healthy lives just like us.